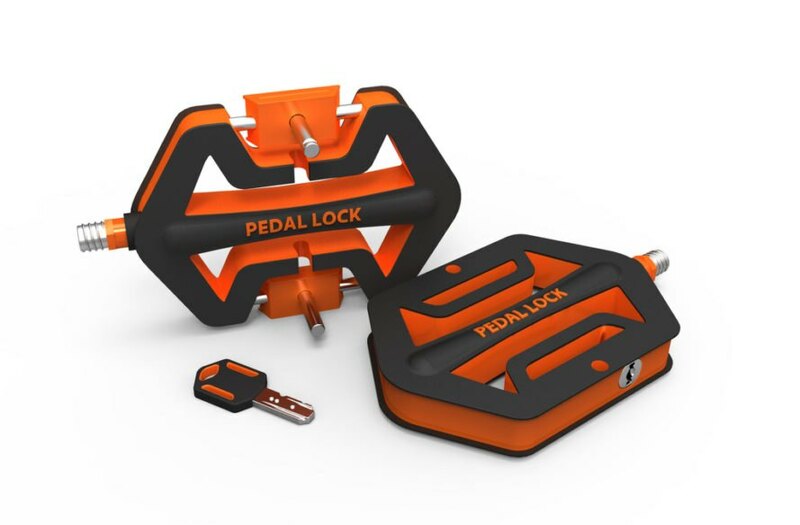 But these pedal locks offer a new form of protection. 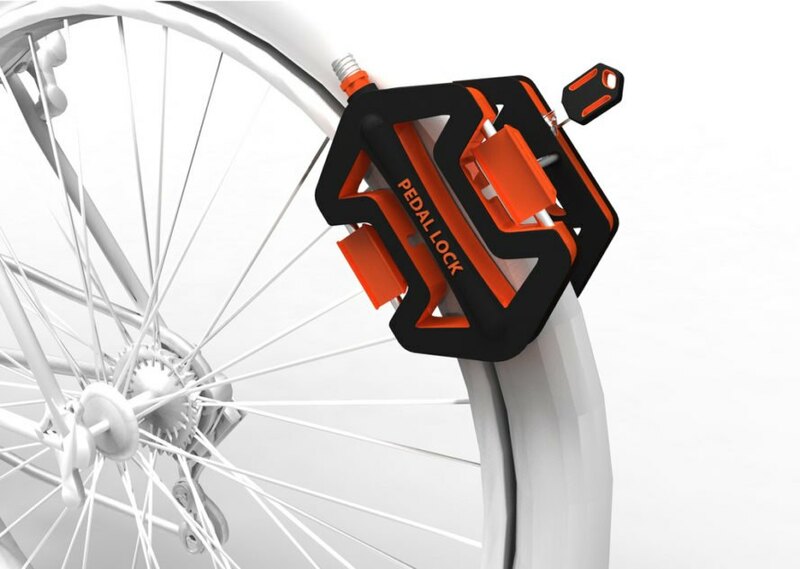 The brain child of designers Cheng-Tsung Feng &amp; Yu-Ting Cheng, the lock doubles a pedal, so in order to be broken into the thief would have to break the pedal, leaving the bike unrideable for a quick getaway. Fantastic idea!